Our past is gone. Unlocking our future in Christ hinges on this idea. Our past, the series of mistakes and sin of our lives, is gone. We are made new in Christ and our identity is no longer in this world, in the things of this world, in the ideas and the treasure of this world, but it is secure in Christ. 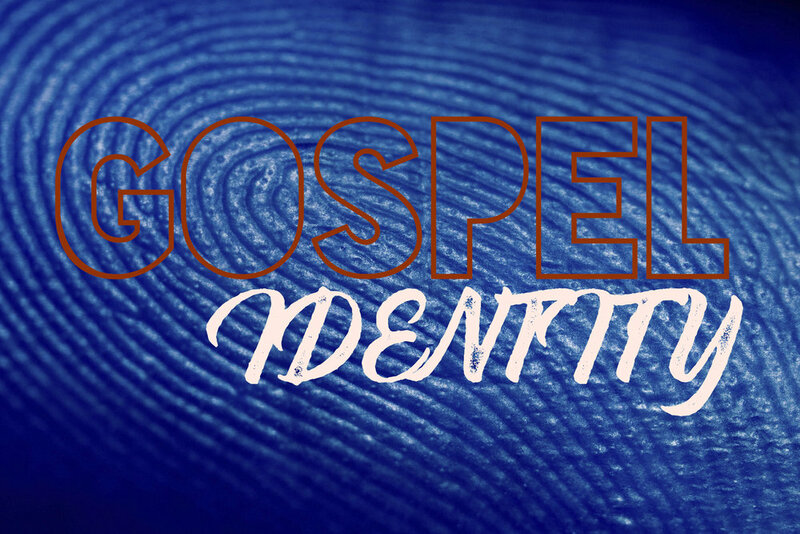 The Gospel of Jesus rewrites our past and gives us a new identity. Over the next 4 weeks, we will look closer at what this transition looks like, and why we need to separate ourselves from the past and secure our identity in Jesus and what he did for us on the Cross.